Happy Memories, Part 2 | Cheer Up! It was the summer vacation of third grade, and I was out with my friends. Our mothers were safely at home, relieved that we had chosen to take our shrieking play outdoors. 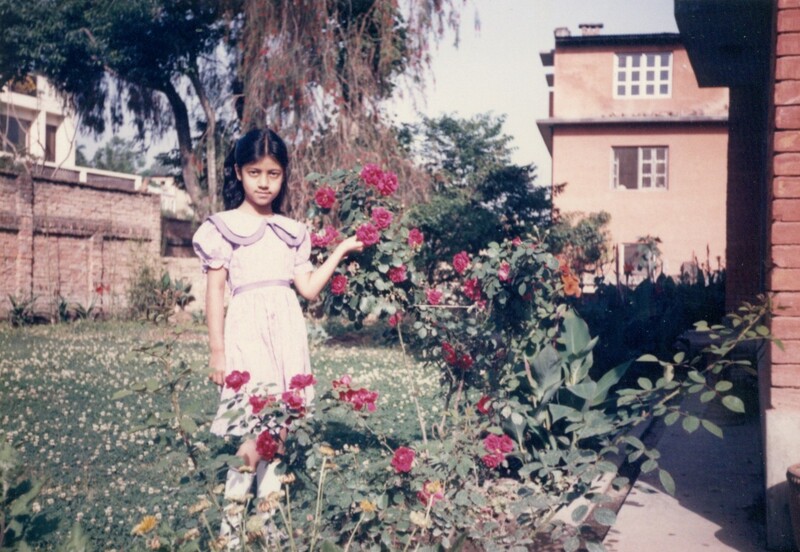 Running down the sun-warmed streets, little feet flapping in plastic slippers, we were the flower robber barons of Kathmandu. Afternoon after sunny afternoon, we climbed furtively over the back walls of homes at rest in the peaceful stillness, their mistresses unaware that a few cute little bandits were denuding their best rose bushes. We made friends with guard dogs. We filled our arms with flowers, that we would later take home to our poor unsuspecting mothers, with perfect sugar-would-not-melt-in-my-mouth faces . Those looted roses smelt sweeter by far than the most expensive hothouse bouquets I have been given in later years. Please share your favorite childhood memory in the Comments below! For the curious, here is the link to Happy Memories, Part 1. This entry was posted in Life and tagged Adventure, Childhood, Essay, Humor, Laughter, Memories, Therapy. Bookmark the permalink. Short and sweet (not you, the article!). Need a link back to part 1. Great read! This makes me feel warm and gooey inside, further adding to my belief that one should never grow up. I might just go and loot some flowers now.